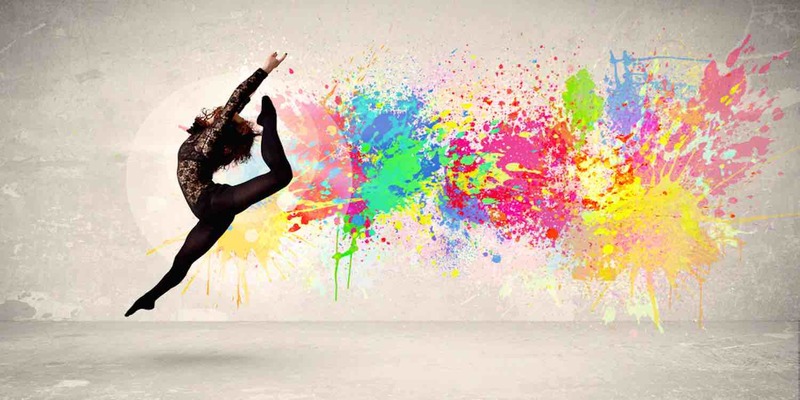 An artistic dance form created by choreographing basic steps and movements to the latest chart dance music. Current dance trends are combined with many moves seen on the latest music videos. Freestyle Disco is included in our Dance Fusion and Little Groovers’ classes. It’s an exciting dance form incorporating runs, spins and leaps.